The South Region of Portugal is a popular tourist destination in the summer months, is home to an abundance of beaches, bars and restaurants and is renowned for its nightlife. That said, it has an important place in Portugal’s history, as this is the region where the Age of Discovery began in the 15th century. But above all it is a haven for surfers and wave sailors, with a predominant south-easterly swell creating some huge breaks on the east-side beaches. Sometimes as big as ten-eleven foot in wintertime. 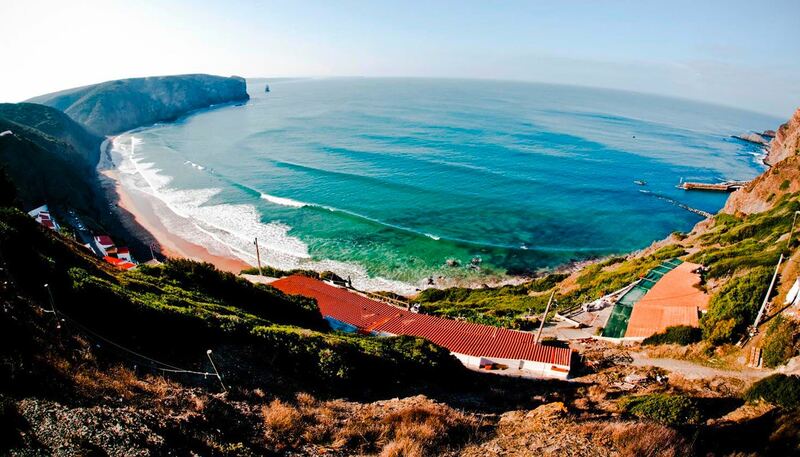 The climate here is one of the best in Europe, allowing for some great camping in the spring and summer if you are looking to lose the crowds, and some of the biggest party towns in Portugal if not, with boat tours and booze cruises in abundance. If you don’t fancy a surf, then pretty much every other activity is catered for, mountain biking, kayaking, sailing, you name it.